From modern horror films to ancient mythology, monsters have come a long way. Monster stories have been around since the dawn of humanity. Many of the superstitions of the past have survived in modern horror fiction. However, you might be surprised by where some of our favorite monsters came from. Many cultures have myths about blood-sucking undead, but the modern vampire myth draws mainly on Eastern European traditions. Vampire burials, in which rituals were performed on a corpse to prevent it from rising again, were apparently performed in rural regions of Europe as recently as the early 20th century. Corpses suspected to be vampires could be decapitated or staked to the ground, or have rocks shoved into their mouths. Different regions each had their own methods of dealing with vampires, some of which survived into modern stories, such as crosses and garlic. However, folklore vampires were quite different from what we think of today. They were grotesque corpses, swollen with blood, returned to prey on their families and livestock. The traits described by folklore were quite likely inspired by the actual appearance of decomposing corpses, as people assumed the darkened and bloated flesh were signs that the vampire had recently fed on blood. The Victorian-era writers of gothic literature took the contradictory legends of the middle ages and whittled them down into the vampires we know today. One of the first major vampires works was John Polidori’s ‘The Vampyre,’ conceived during a horror story contest when a group of writer friends were trying to entertain themselves on a gloomy night in Switzerland (19th century Romantics were weird people, and also high on opium). This was the same event that led Mary Shelley to write ‘Frankenstein.’ ‘The Vampyre’ would go on to influence Bram Stoker’s ‘Dracula,’ which established most of the vampire rules we know today. The iconic trope of the vampire hunter also originated here, with the character of Van Helsing. These stories presented vampires as aristocratic and seductive predators, more likely to live in a castle than a humble graveyard. 1922’s silent classic ‘Nosferatu’ was one of the first vampire films. It was a loose adaptation of Dracula with all the names and locations changed to avoid copyright infringement, but Stoker’s widow nevertheless sued and nearly succeeded in having every print of the film destroyed. 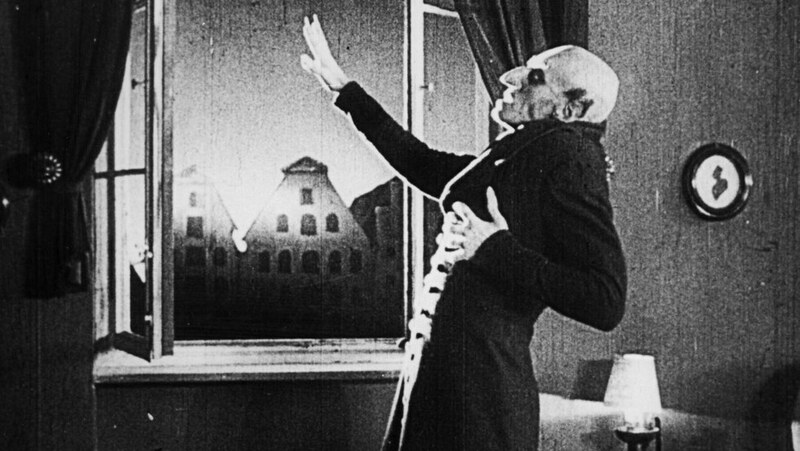 Aside from being one of the first great horror films, ‘Nosferatu’ also invented the idea that vampires can be killed by sunlight. Most subsequent adaptations of Dracula, and other stories, retained sunlights lethal effect on the vampire. Vampires have increasingly been depicted as more science-based creatures rather than supernatural, as in Richard Matheson's novel 'I Am Legend' or the ‘Underworld’ films. While there are stories about shapeshifters from many cultures and time periods, the werewolf myth originated in Germanic shamanism. Some vikings, known as Ulfhednar, wore wolf hides into battle rather than armor. According to the legends, they were ferocious, nearly invulnerable warriors that derived their power from the Norse god Odin. To become one of the Ulfhednar, a viking had to survive in the wilderness for an extended period, essentially living like a beast. As hard as it is to believe, many people were put on trial as suspected werewolves during the mass witch hunts that began in the 15th century. The people conducting these trials believed that Satanic rituals were being used to turn people in man-eating wolves. Europe once had a much larger wolf population, and thus wolf attacks on rural communities would have been a common occurrence, possibly giving rise to the werewolf paranoia of the day. Clinical lycanthropy, the delusion that one can transform into an animal, may have also played a role in shaping the myth. Traditionally, werewolves appeared as large wolves, sometimes without tails. However, early werewolf films typically depicted them as bipedal, human-wolf hybrids, possibly due to the limitations of their special effects. By picking and choosing elements of contradictory legends, Universal Pictures standardized the modern depiction of werewolves. Folklore typically depicted werewolves as the results of a ritual, whereas Universal’s 1935 film ‘Werewolf of London’ introduced the idea that werewolves transmitted a curse or infection by biting their victims. 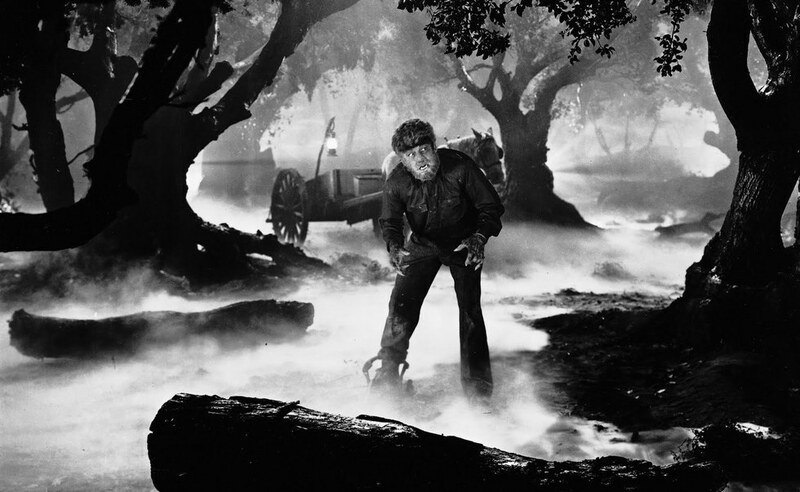 This was carried over into Universal’s far more successful take on the legend, 1941’s ‘The Wolf Man’ and its follow-ups, which also featured the werewolf’s connection to the full moon and its vulnerability to silver. While some legends did involve silver and the moon in some capacity, these elements were not firmly established until appearing in Universal’s horror films. Of all the iconic horror monsters, zombies are undoubtedly the most modern. Though many cultures have had their own kind of living dead throughout history, the concept of the zombie originated with Haitian folklore. In the context of Haitian voodoo, a sorcerer, known as a bokor, could create a zombie by separating a person’s soul from their body. This would produce the perfect slave: a functioning body with no independent will or thought. 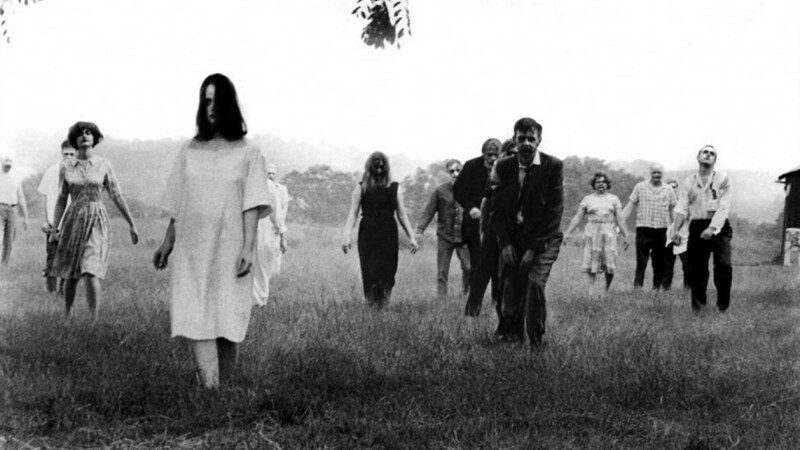 Rumors of zombies coming from Haiti captured the Western public’s imagination, and became popular in fiction. Voodoo-inspired zombies appeared most notably in the films ‘White Zombie’ in 1932, arguably the first zombie movie, and ‘I Walked with a Zombie’ in 1943. While folklore insists on a mystical origin, some scientists have attempted to explain zombies according to natural phenomena. The most notable hypothesis suggests that the bokor uses a poison, possibly derived from puffer fish venom, to induce a state indistinguishable from death. When the victim is buried, the bokor returns under cover of night to retrieve them from the grave. This hypothesis was put forward by Wade Davis, whose book ‘The Serpent and the Rainbow’ inspired a Wes Craven zombie film of the same name. As Romero continued his successful ‘Dead’ series on film, Russo created his own follow-up to ‘Night,’ a novel entitled ‘Return of the Living Dead.’ The film rights to the novel were sold, resulting in 1985’s horror-comedy ‘The Return of the Living Dead.’ However, screenwriter Dan O’Bannon essentially ignored Russo’s novel, creating a completely different kind of zombie. Although Romero’s zombies are more widely known, O’Bannon introduced the idea that zombies hungered exclusively for brains. Since 2004, with the release of ‘Shaun of the Dead’ and the ‘Dawn of the Dead’ remake, zombies have become a cultural phenomenon across films, novels, comics, and video games.